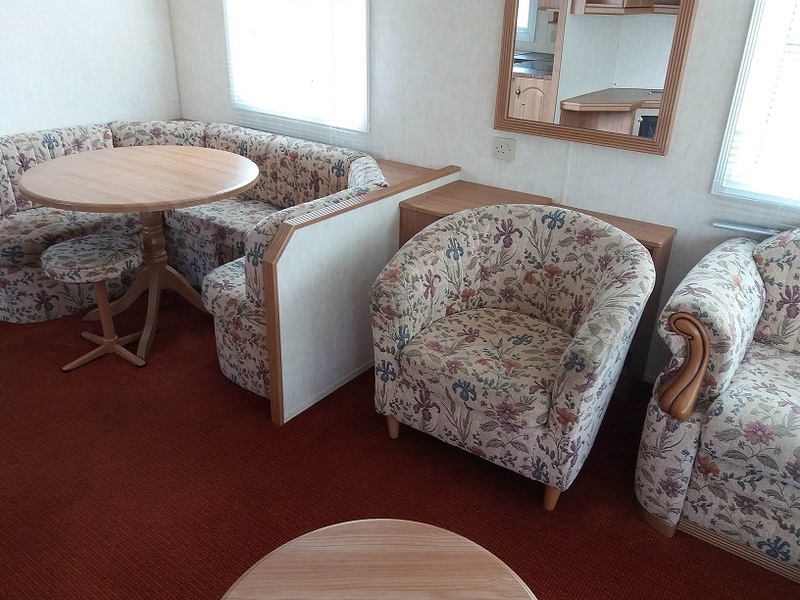 Lounge with homely gas fire, plenty of fixed sofa seating and a separate armchair. 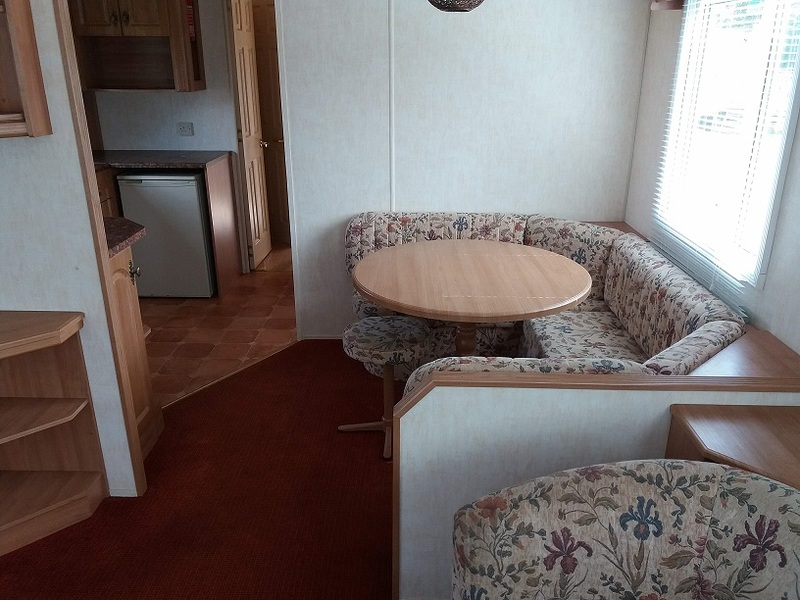 Separate dining area: dinette, dining table and dining stool. 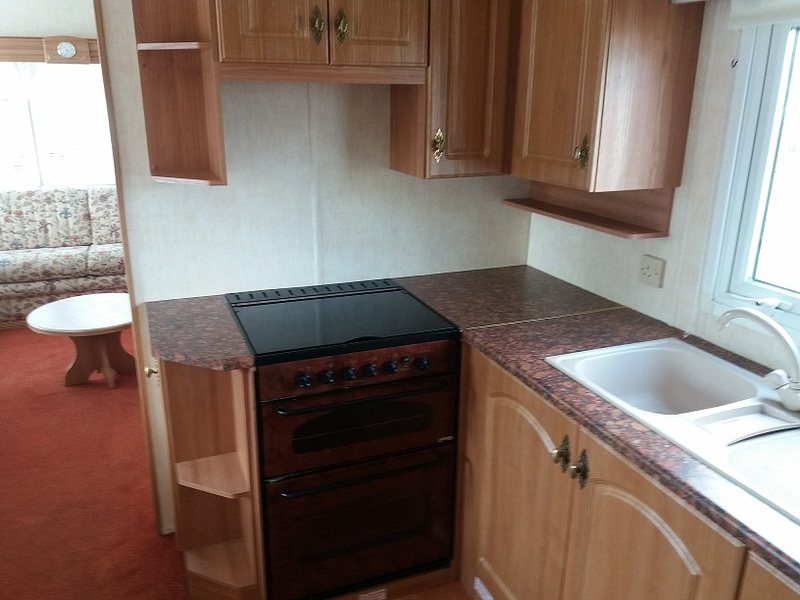 Kitchen: plenty of fitted units, gas cooker. Hallway leading to shower room and 2 Bedrooms. 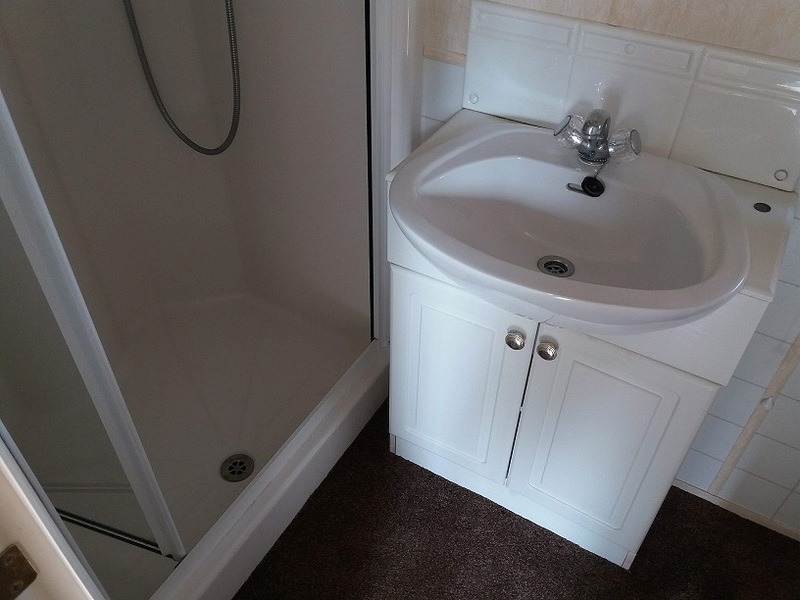 Family Shower Room: shower enclosure, wash basin with vanity unit, WC and with separate access door to main bedroom. 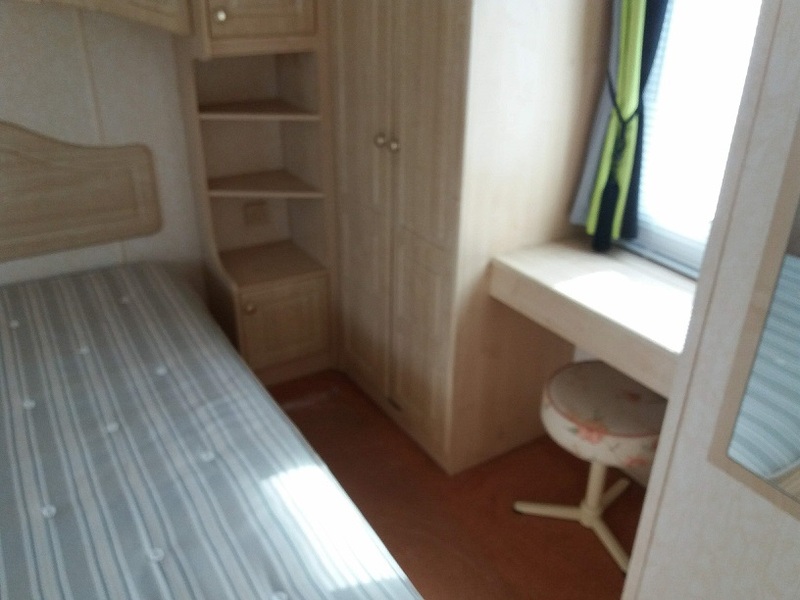 Main bedroom features double bed, fitted wardrobes, vanity area with stool. 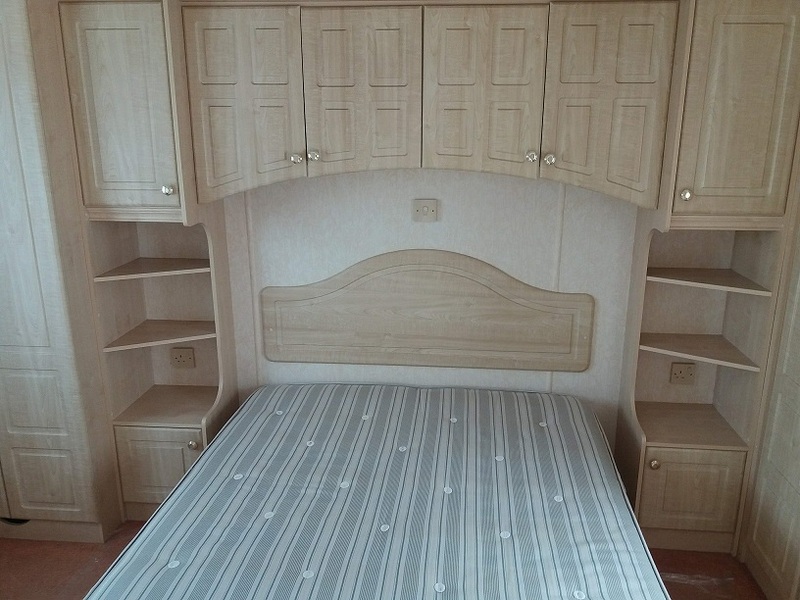 Twin bedroom: single bed, fitted storage and bedside cabinet. 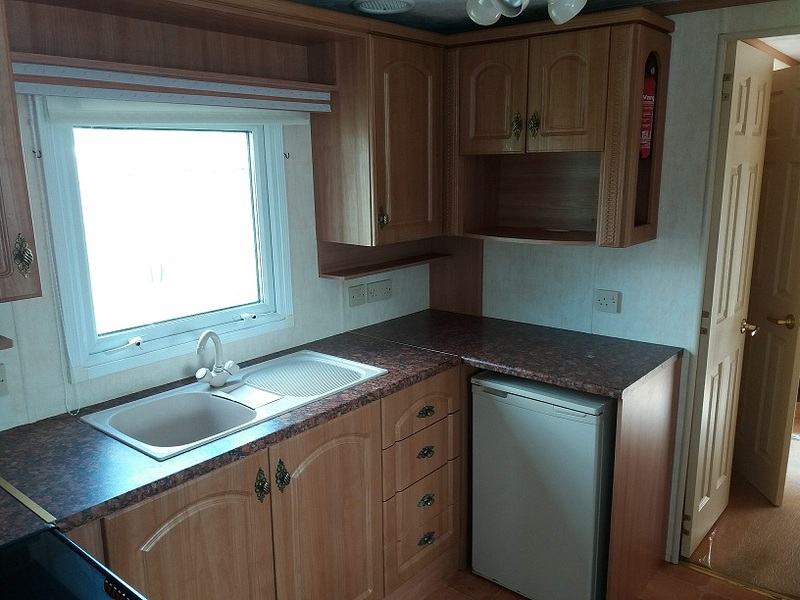 Good value starter caravan for sale in Bellingham, Northumberland. 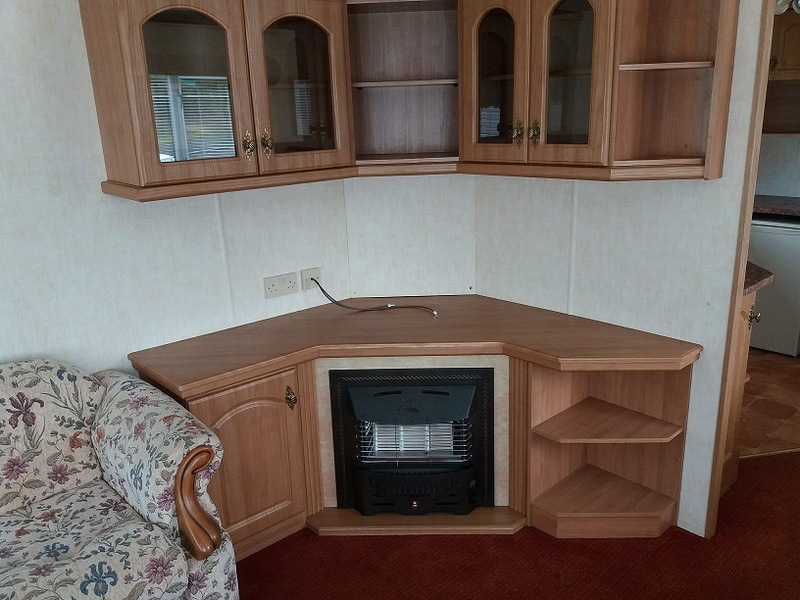 The Willerby Ideal Retreat static caravan is located on Hareshaw Linn Caravan Park - a quiet, country retreat with stunning views of the Tyne Valley. Ideally located beside the village of Bellingham, featuring pub amenities etc. You can pursue your hobbies: fishing, walking, golf etc or simply just relax.